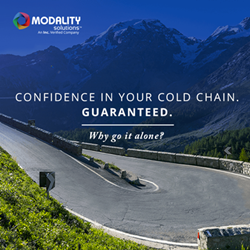 Inc. editors independently reviewed the Houston-based cold chain management company to validate that it is fully operational. Inc. editors independently reviewed the engineering firm to validate its website functionality, content, social media links, and phone lines to confirm Modality Solutions is fully operational. 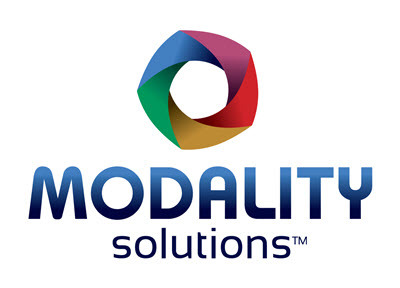 "The team at Modality Solutions is proud to join this highly respected ecosystem of global entrepreneurs verified by Inc. We are also looking forward to the review of our application for inclusion in the Inc. 5000 for 2019!” said Hutchinson. 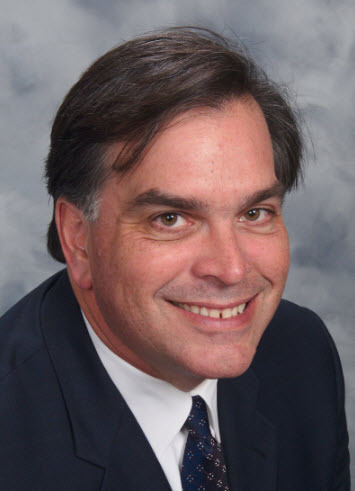 Gary Hutchinson, President, Modality Solutions Modality Solutions integrates cold chain operations systems ensuring regulatory compliance, product quality, and patient safety by combining best practices of process validation and more. 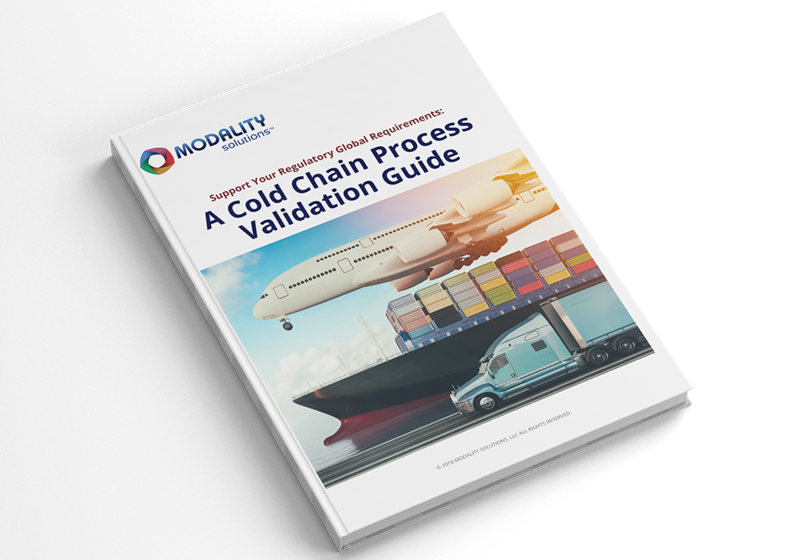 The validation guide supports global cold chain regulatory requirements and addresses economic and regulatory pressures, accelerating costs, and technology changes. 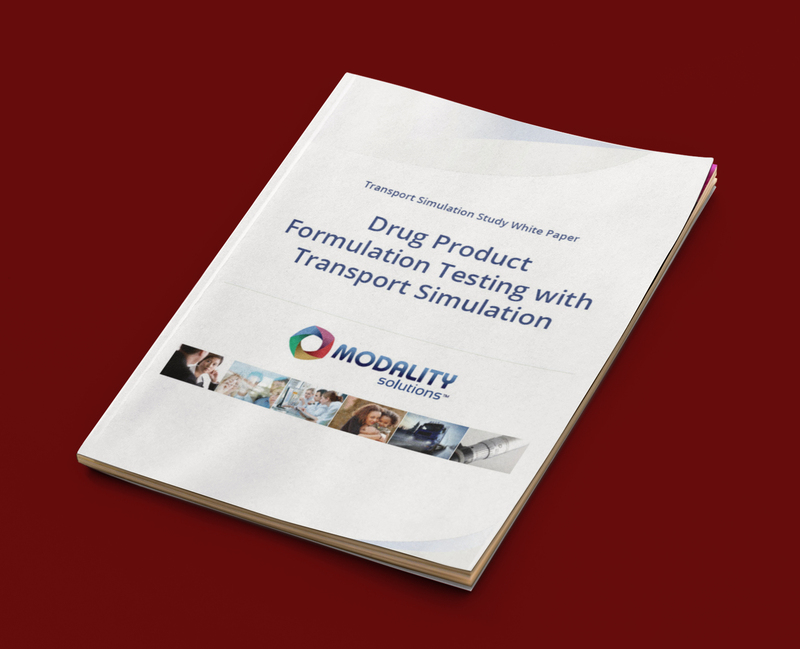 The Drug Formulation Testing white paper outlines a new approach for hazard transport simulation. The new study uses a holistic form of methodology testing.